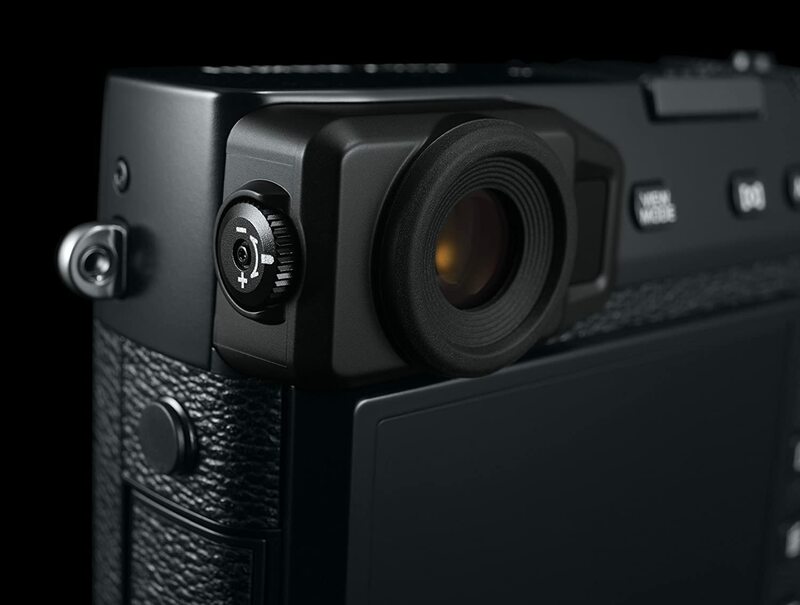 The FUJIFILM X-Pro2 takes X-Series camera performance to new heights. 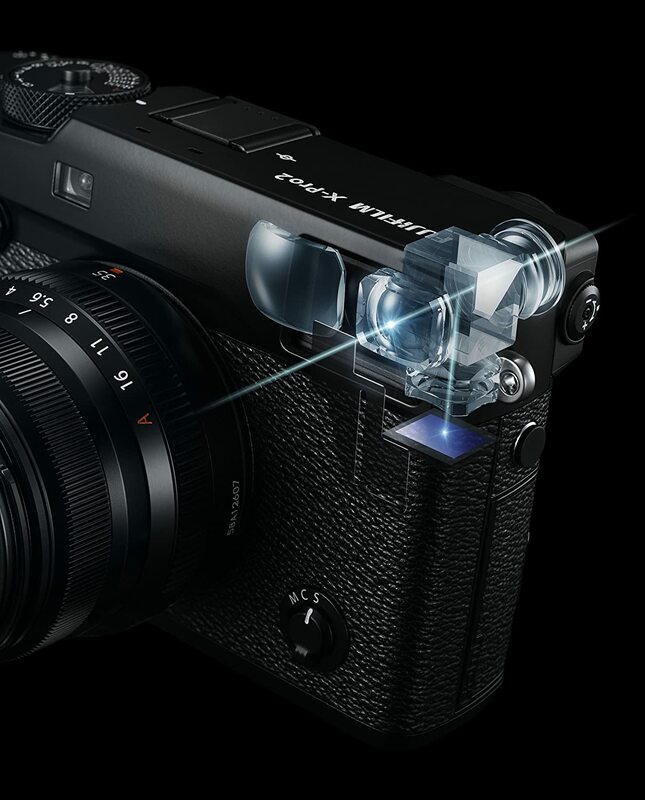 The new 24MP X-Trans CMOS III image sensor and high performance X Processor Pro image processing engine dramatically improve image quality. 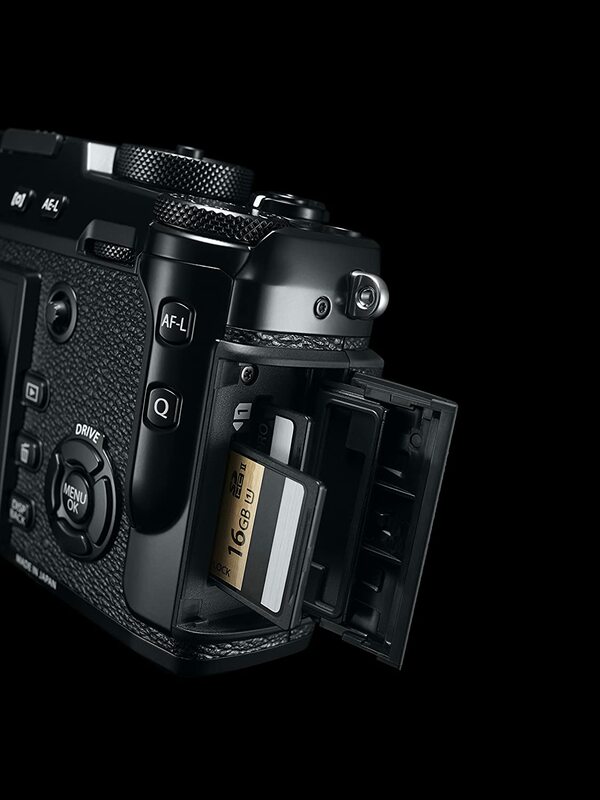 Delivering a new level of X-series photo quality by combining the brand new X-Trans CMOS III sensor and X-Processor Pro engine. 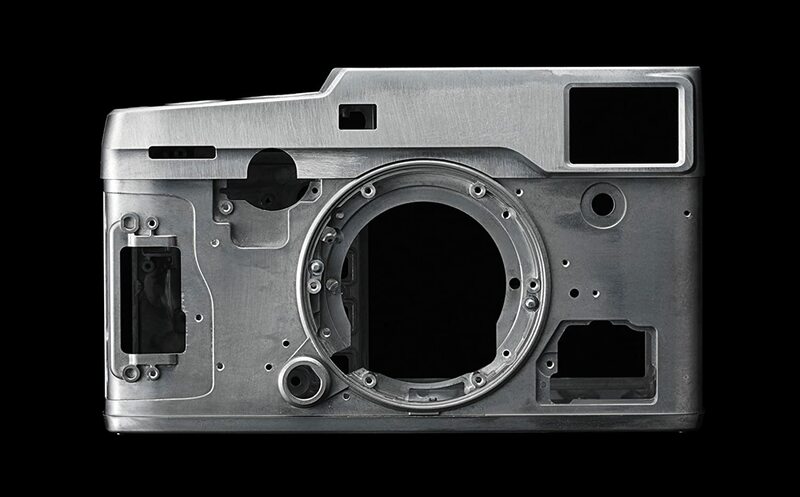 The number of selectable focusing points has been expanded from 49 on previous models to 77 for greater functionality and faster auto-focus.